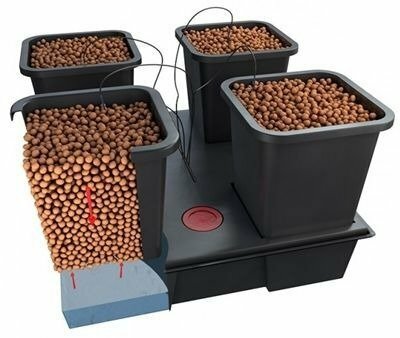 The Atami Wilma is an active hydro system offering the precision and control of hydroponic feeding combined with the flexibility of growing in pots. Inspired by drip irrigation the Wilma is the most versatile system on the market. 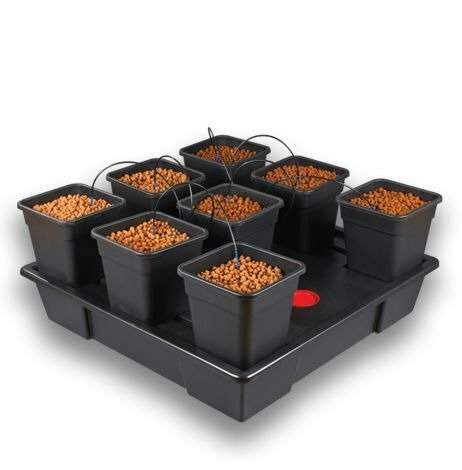 The 8 pot Wilma is the smallest in their best selling Wilma systems.